I graduated with my BFA from Bowling Green State University in 2008 and my MFA in Jewelry Design and Metalsmithing from Indiana University in 2011. Currently I am the Artist in Residence in the Metals department at Bowling Green State University and am working on setting up my own studio. I like to work in a variety of formats ranging from functional jewelry to sculptural objects and vessels, where I enjoy the challenges of switching scale, material, and technique. Within my studio practice my research focus is the incorporation of photographic imagery into my work, switching between photographic processes from traditional to alternative depending on the piece and material I wish to work with. I have been very fortunate in having my work exhibited regionally and nationally, as well as having them appear in issues of Metalsmith and Lark Book Publications. 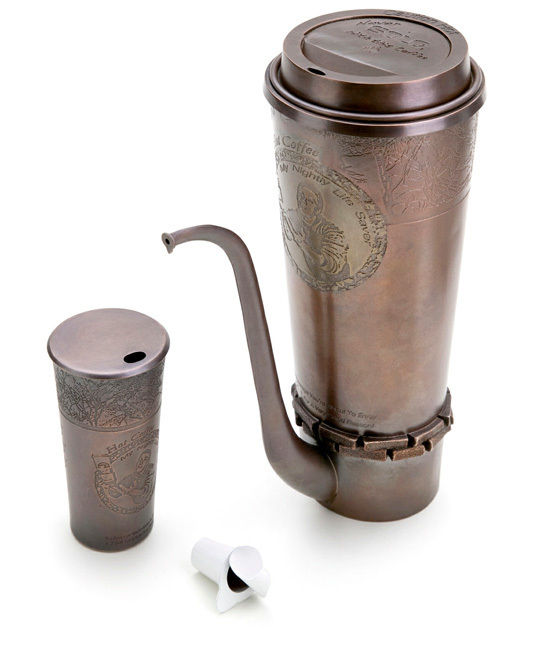 I first joined SNAG after my high school metals teacher gave me an extra issue of Metalsmith and I was hooked. I was drawn to the breadth of the field, the beautiful works that I saw being created, and my own belief that working in metals ensured some sort of immortality. I have had the pleasure of attending SNAG conferences and enjoy the opportunities that SNAG provides professionally, interpersonally, and educationally, and saw volunteering as a small way of giving back. 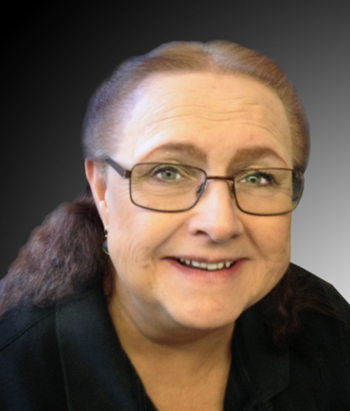 Lynn Floriano is a working artist and educator. 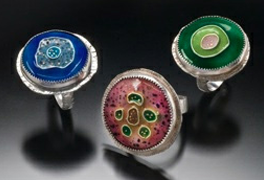 She exhibits her contemporary enamels and jewelry in the Chicago area. She has exhibited her work with the American Craft Council and the Chicago Merchandise Mart. Her work is currently traveling with The International Enamelist’s Society Exhibit “Alchemy.” Her work has been purchased by museum stores, corporations, and individuals and she has won numerous awards. 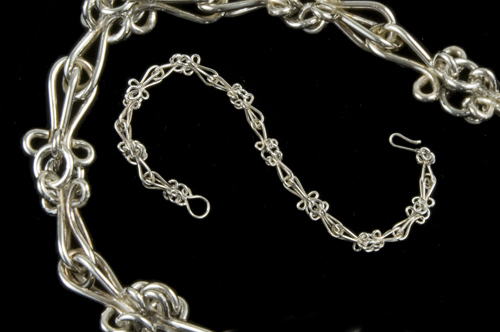 Her work has been featured in Art Jewelry Magazine (January 2012, Gallery) and published in American Art Collector (Alcove Books). 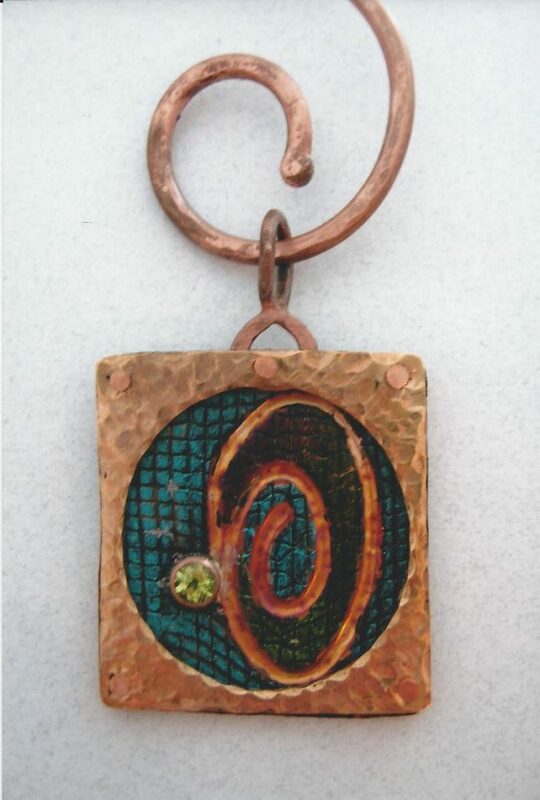 Her love of color is easily satisfied by the medium of enameling. She incorporates in her pieces the techniques of limoge, cloisonné and grisaille enamels. She enjoys the rich surfaces, textures and depth she can achieve with enamels. She combines metals and enamels to make them do what may seem uncharacteristic; flow, bend, appear fragile, hold precious things. Her work is reminiscent of the elegant forms of nature, which is forever evolving and generating new inspiration. Lynn teaches in the Art and Design Department at Columbia College, Chicago (adjunct faculty) and at College of Lake County in the Fine Arts Dept (adjunct faculty). She has also taught workshops at Columbia College/Chicago and Bowling Green State University, Ohio, where she received her M.A. and M.F.A. Lynn’s time is limited with teaching, family and studio work but she enjoys volunteering when she can.